Microsoft and 343 Industries are starting their marketing push for this fall’s Halo 5: Guardians. It’s due out on October 27, 2015, which means we’ll probably be seeing a lot more at this year’s E3. 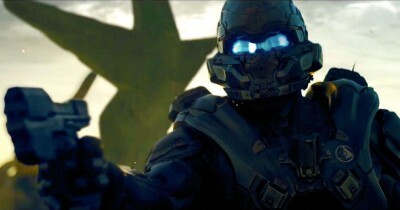 But for now, we’ve got what is frankly a really cool ad, with new character Spartan Locke hunting down Master Chief and confronting him about consequences. But then, there’s a second ad where Master Chief confronts Locke! I’d assume we’ll get to play as both characters a la Halo 2 (my personal favorite in the series). I wonder what twists we’ll see?